See all the flavors here! 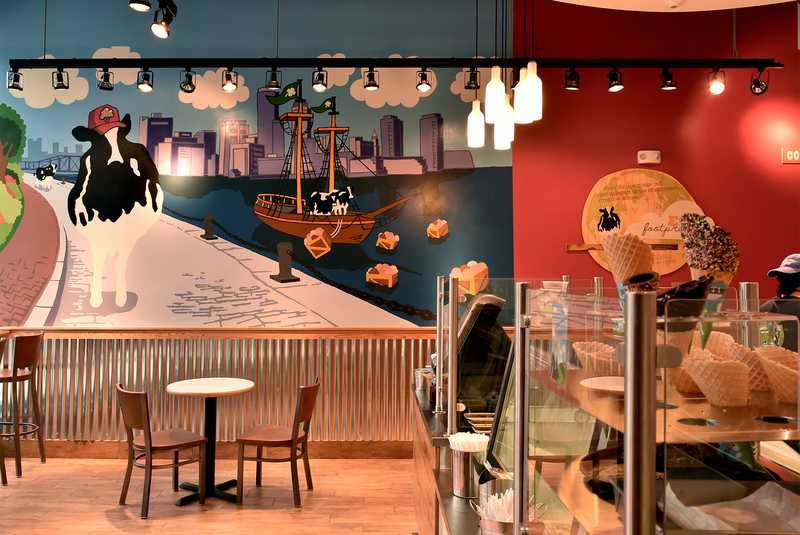 Ben & Jerry’s brings its beloved, made-in-Vermont appeal to the Seaport where every season screams for ice cream and frozen treats. 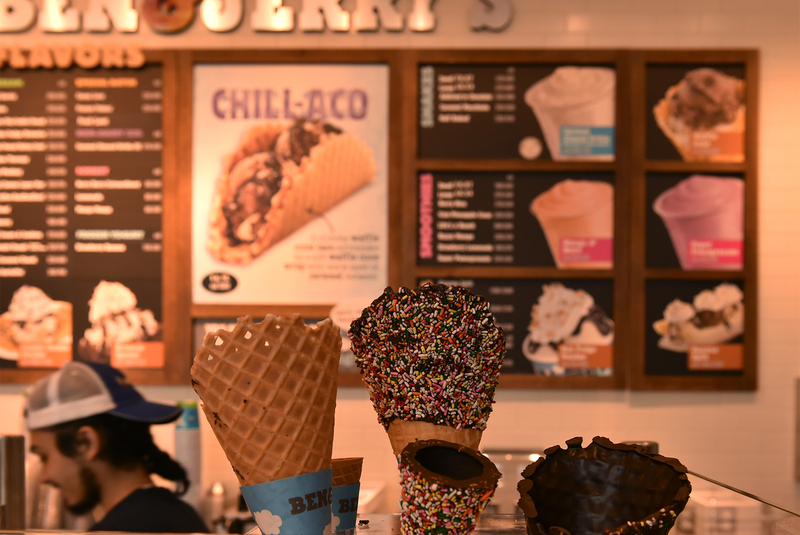 Whether it’s chunks and swirls—or smooth and creamy you’re after, decadence awaits in a waffle cone.